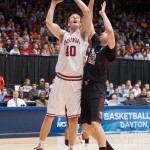 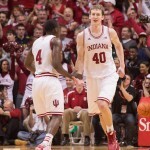 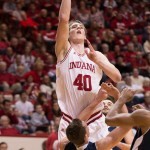 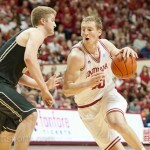 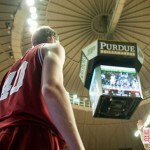 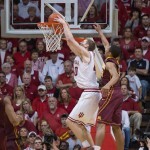 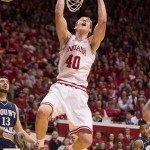 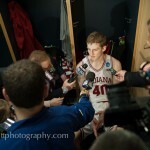 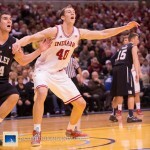 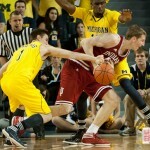 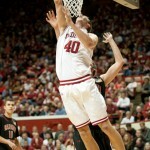 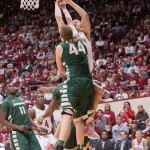 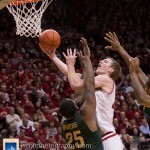 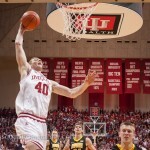 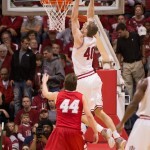 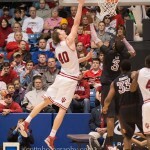 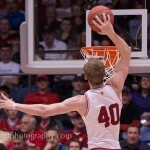 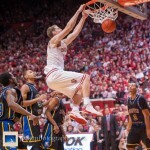 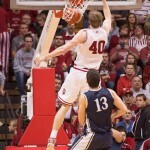 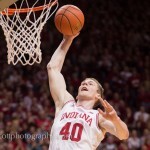 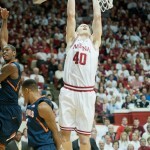 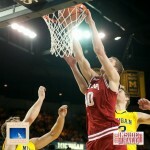 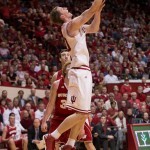 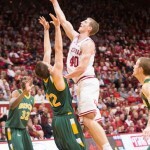 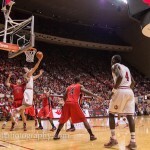 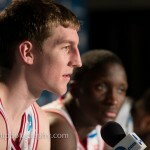 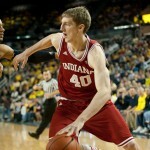 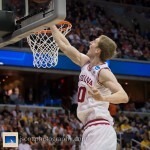 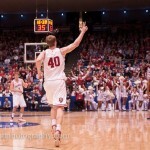 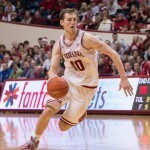 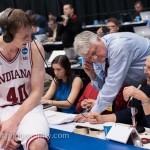 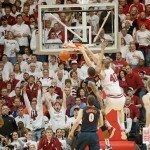 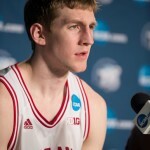 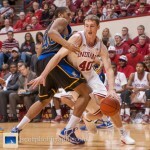 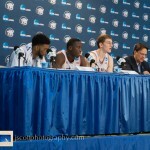 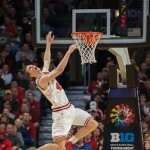 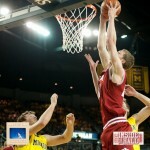 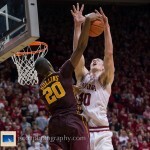 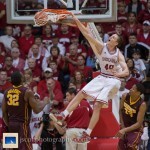 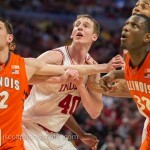 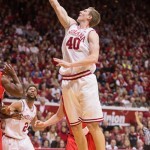 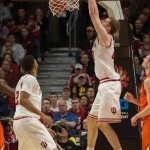 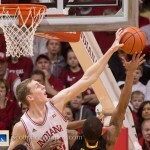 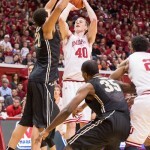 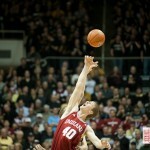 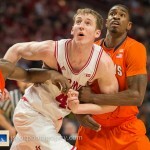 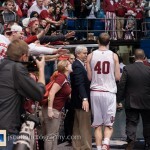 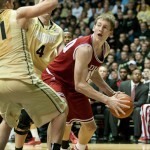 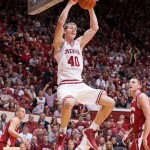 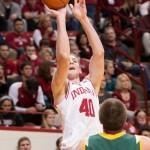 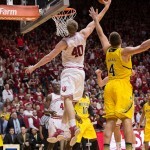 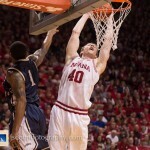 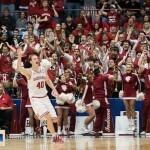 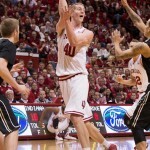 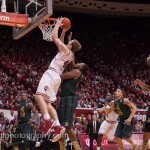 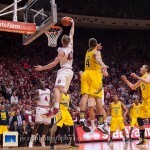 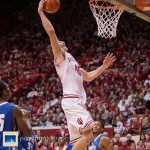 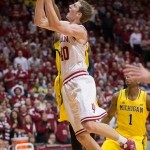 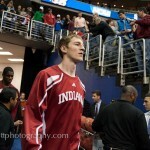 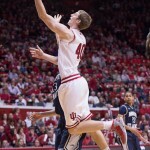 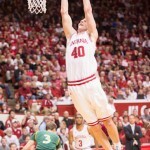 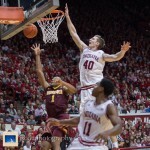 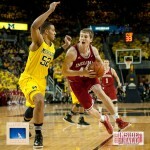 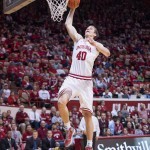 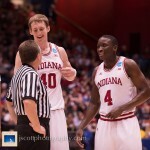 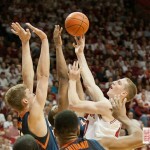 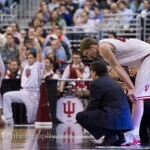 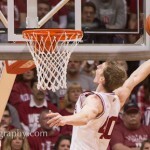 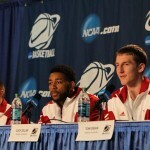 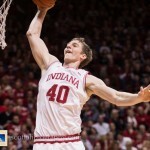 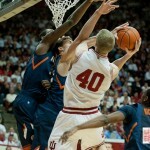 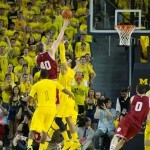 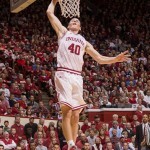 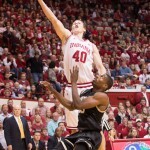 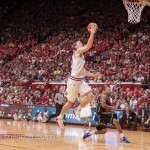 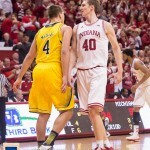 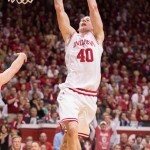 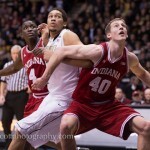 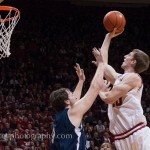 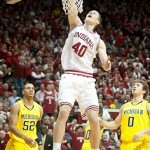 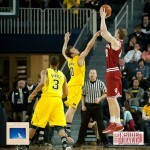 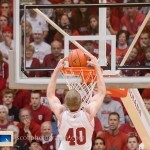 Cody Zeller is a Sophomore from Washington, Indiana. 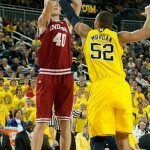 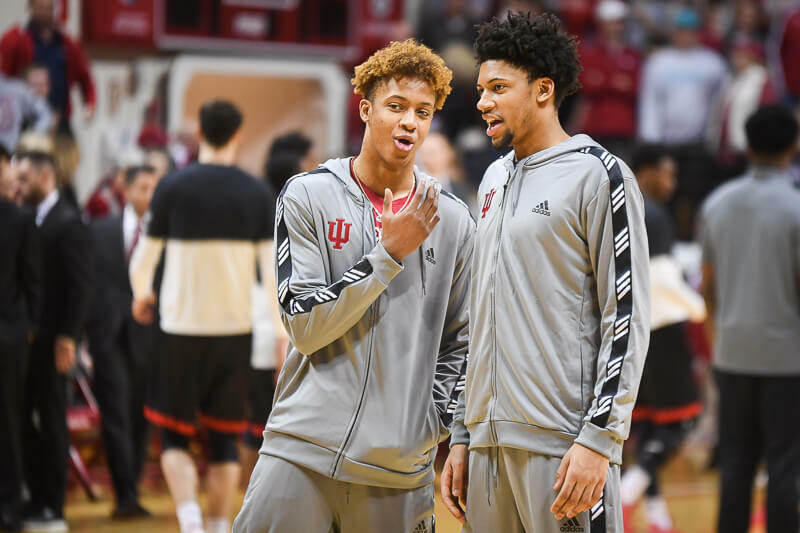 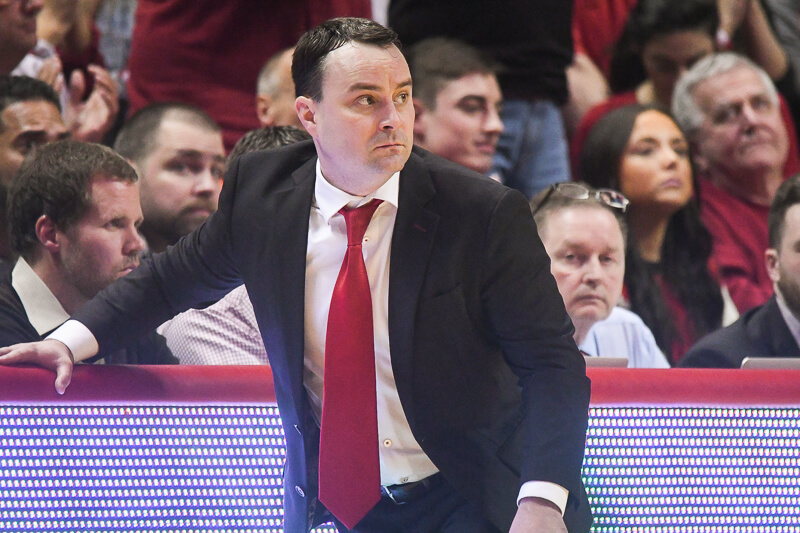 He is 7-0 and weighs 240 pounds. 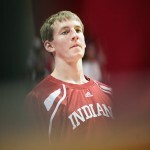 He attended Washington High School.